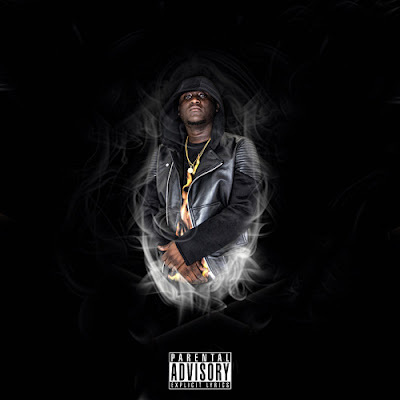 Miami’s Zoey Dollaz has dropped his mixtape “WHO DON’T LIKE DOLLAZ” on Mymixtapes and Soundcloud. The mixtape captures production from smash David and Kasanova. Jim Jones also makes an appearance on the track “How U Feel.” Earlier this week, Zoey made noise with his feature on DJ Smokey’s “How I Feel” featuring himself and Young Breed.